Three months after moving into New Zealand’s Coromandel Peninsula, NZME has officially done away with the previous SEA FM programming and associated talent. 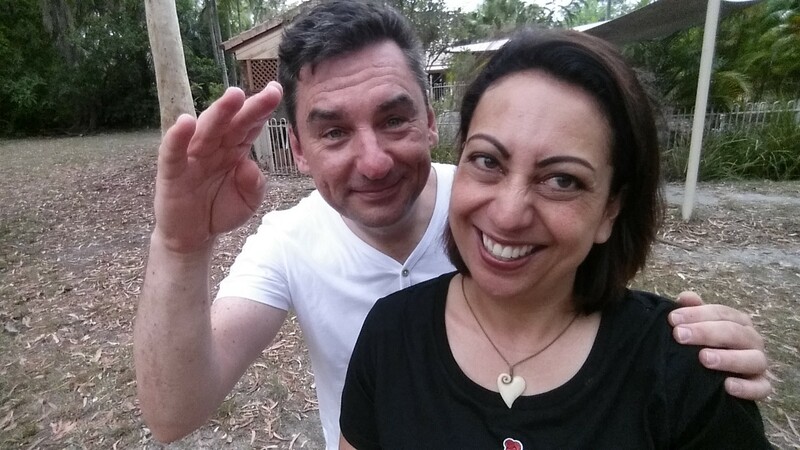 Back in November, former Australian radio guy Darren Moss and his New Zealand wife Bobbie-Jo (BJ) sold the SEA FM Coromandel Peninsula network to NZME, and worked with the broadcaster to morph into ‘The Hits’ brand. Now it’s been revealed that Moss – the only SEA FM presenter that remained after the merger – is no longer on air. He told Radio Today that the husband-wife duo had successfully worked with management and content programming towards a launch date of December 1 to coincide with summer and the change from SEA FM to The Hits was well-received. “Last week we sat down with NZME and were told network program would be delivered into the Coromandel region, which means our local shows would come to an end. “Sure it’s a little bittersweet we are no longer able to continue building our local audience in the Coromandel. However, BJ and I had taken SEA FM as far as we could on our own – we just ran out of hours each day to grow the business, do all the tech, be on-air, run promos and sleep. Moss added that there was a lot of support from the region, particularly in the past few days. In terms of what’s next for the pair, Moss says he’s turning his focus to what he knows best – technology and infrastructure. “I’ve really enjoyed being on-air again over the last few years, however, tech and infrastructure are where I’ve spent most of my career and where I can add the most value. “We’re still working with the team at NZME to complete the integration activities and I’m now working alongside one of the best Nexgen people in the radio business (Bruce Appleton), who has spent time on systems and infrastructure for our partner network ARN. Well done to Darren and Bj they entertained us with their talent and humour whilst having fun taking us on a journey around the Coromandel. Wish you guys all the best. Maybe your opposition Mediaworks will snap you up.